“ALBANY — Gov. Andrew M. Cuomo signed into law a sweeping package of gun-control measures on Tuesday, significantly expanding a ban on assault weapons and making New York the first state to change its laws in response to the mass shooting at a Connecticut elementary school. 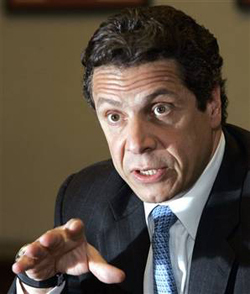 Mr. Cuomo signed the bill less than an hour after the State Assembly approved it by a 104-to-43 vote on the second full day of the 2013 legislative session. The State Senate, which had in the past resisted more restrictive gun laws, approved the measure 43 to 18 on Monday night. 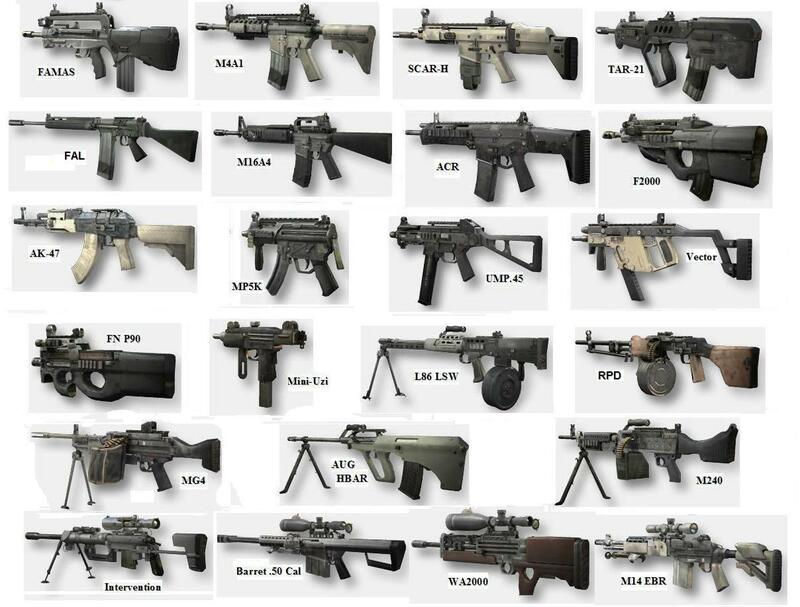 “We have some of the toughest gun laws in the country, and this just strengthens them,” Mr. Bloomberg said. Elected officials in New York and around the nation have been debating how to respond to gun violence since the shooting at Sandy Hook Elementary School in Newtown, Conn. As the New York Legislature was voting for the new gun-control measures, the state’s comptroller, Thomas P. DiNapoli, said that he would freeze investments by the state’s pension fund in firearm manufacturers. The pension fund sold holdings in Smith & Wesson after the Newtown shooting; the fund continues to hold about $2 million worth of shares in Sturm, Ruger & Company. Mr. Cuomo, saying that gun violence constituted an emergency requiring immediate action, waived a constitutionally required three-day waiting period between the introduction of legislation and a vote to allow speedy action on the gun-law package. But during the Assembly debate, which lasted nearly five hours, a number of Republicans criticized both the bill’s content and the lack of public hearings or other public processes for considering the proposals. “Assembly Democrats, who have pushed for new gun-control laws for years, hailed the legislation as long overdue. “The real reason the Second Amendment was ratified, and why it says “State” instead of “Country” (the Framers knew the difference – see the 10th Amendment), was to preserve the slave patrol militias in the southern states, which was necessary to get Virginia’s vote. Founders Patrick Henry, George Mason, and James Madison were totally clear on that . . . and we all should be too. I hope the President (who gets 40 death threats a day) can steer clear of those militias. Especially as they now have Malia and Sasha in gheir gunsites. Cause we all know what they want — right Randy?